French financial market authority AMF has published the results of its public consultation on supervisory options regarding initial coin offerings (ICOs) in the light of developments in the blockchain and crypto-currency fields. Three regulatory options were proposed by AMF in its consultation, that received 82 answers : promote a best practice guide without changing existing legislation; extend the scope of existing texts to treat ICOs as public offerings of securities; propose new legislation adapted to ICOs. Around two-thirds of the respondents favoured the idea of an ICO-specific framework while one-third expressed a preference for a best practice guide, alone or in combination with another option. The extension of the scope of existing texts to treat ICOs like equity public offerings only draws three positive responses. Also the results of the consultation suggest that an information document must be necessary to inform buyers of tokens and that it should include, at a minimum, information on the project related to the ICO and its advancement; the rights conferred by the tokens and the accounting treatment of funds raised during the ICO. Most respondents considered this document should also enable the identification of the legal entity responsible for the offer, its managers and founders, and their competences and that it could be subject to the approval of AMF or a special-purpose institution. Lastly, the vast majority of respondents favour the setup of rules to ensure the escrow of funds raised, and the setting up of a mechanism to prevent money laundering and terrorist financing. “The AMF Board has decided to continue work on the definition of a specific legal framework for ICOs providing for the appropriate guarantees, particularly in terms of information, which will be necessary for this new type of offer. This work will be carried out in coordination with the other public authorities concerned,”said the regulator. 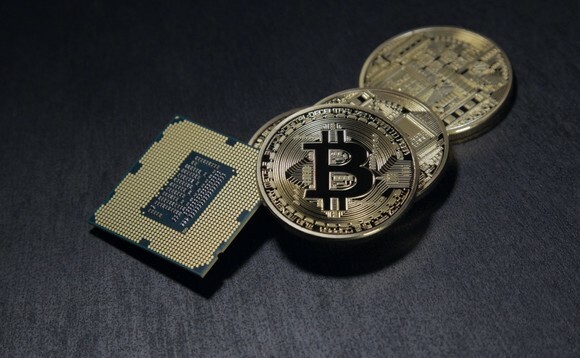 In addition to this consultation on ICOs, AMF conducted an analysis on the legal qualification of cryptocurrency derivatives and concluded that platforms offering these products must abide by the authorisation and business conduct rules (Mifid II, Emir), and that cryptocurrency derivatives must not be advertised via electronic means.